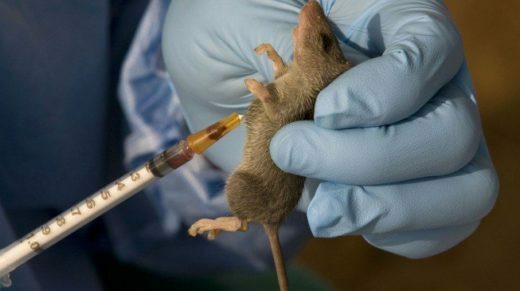 The Nigeria Centre for Disease Control on Saturday has confirmed 15 new cases of Lassa fever from six states in Nigeria. The Chief Executive Officer of NCDC, Dr Chikwe Ihekweazu, who made this known on Saturday in Abujasaid that the 15 new cases brought the number of confirmed cases to 510 out of the 1,924 suspected cases since January 1 in 21 states. He also said that a total of 119 deaths had been recorded since the onset of the outbreak.